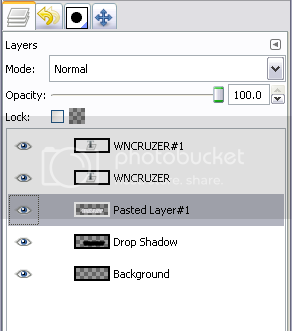 First off i didnt make this tutorial, all i did was convert the photoshop tutorial to GIMP. Click on the FONT text (Should be a letter A). 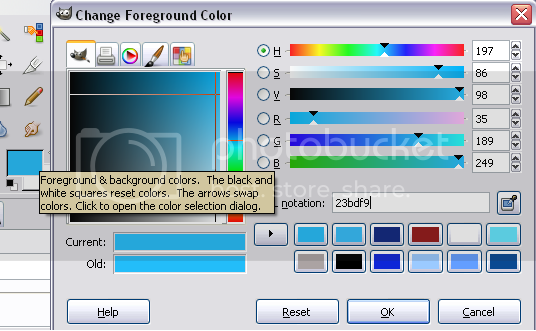 Make your Foreground Colour this, 23bdf9. Then type whatever you want. 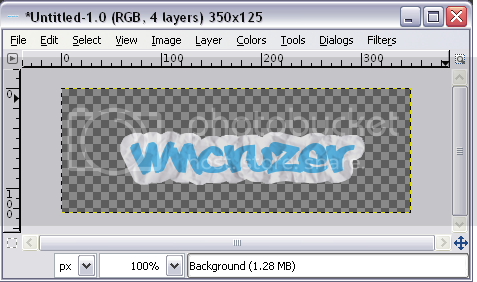 Now go on google and type in, 'Paper texture' save it, then open it up in gimp and resize it to this. 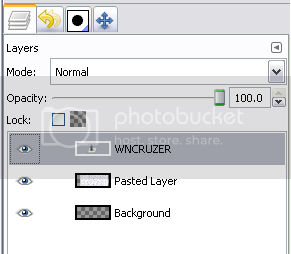 On the image with your TEXT on it make a new layer. 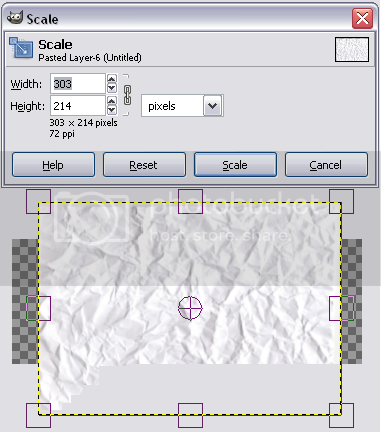 Copy the Paper Texture and paste it on the image with your TEXT on it. Then right click it and press ANCHOR. 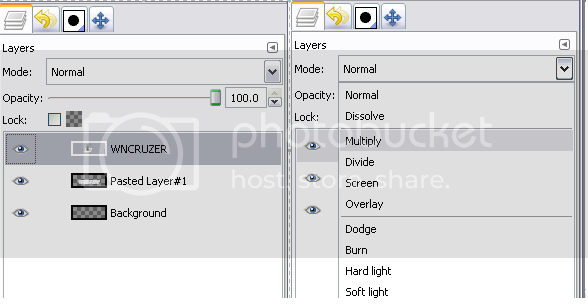 Now re-arrange your layers like so. Now on the actual image. Press SELECT>GROW> 10 Pixels. 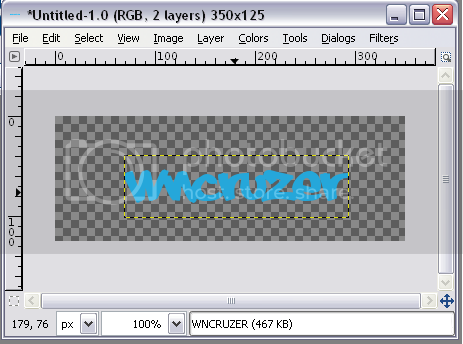 Then paste it down (Ctrl + v). It will look something like this. 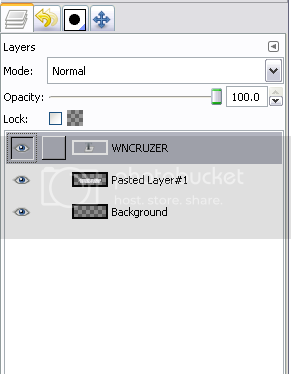 Click NEW LAYER. 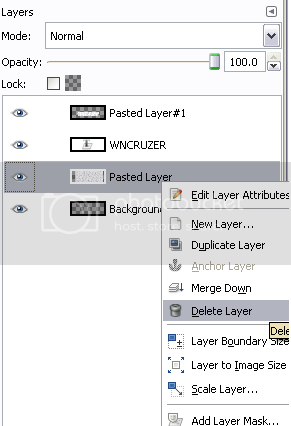 Once you have done that... delete your paper texture layer. 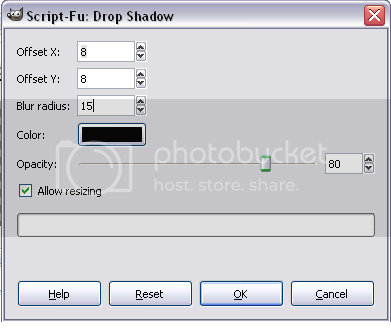 Click on the text layer and set the Opacity to 45.0 ... then duplicate it by right clicking the text layer and click DUPLICATE! It will look like this. I must try this out soon. 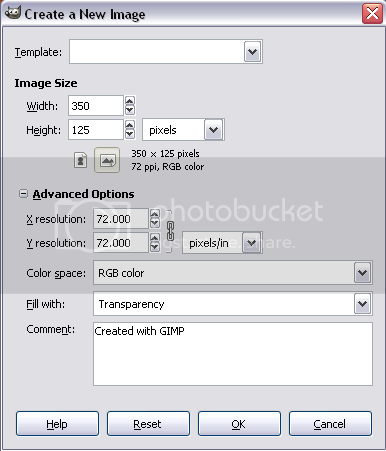 Do you have the Photoshop versions? Of this and the reflection one. Yeah mate, where is that lol..
Edit: Found it but err how am i suppose to post it in there.. its like so small..
Ummm could we like add a whole new sectoin where all the tutorials can go? 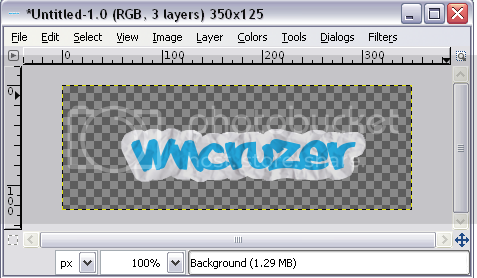 Last edited by wncruzer; 07-02-2009 at 05:30 AM. Mhm, thats what i was thinking.... I'll move your tutorials in there for ya.